“The supreme art of war is to subdue the enemy without fighting” – Sun Tzu. 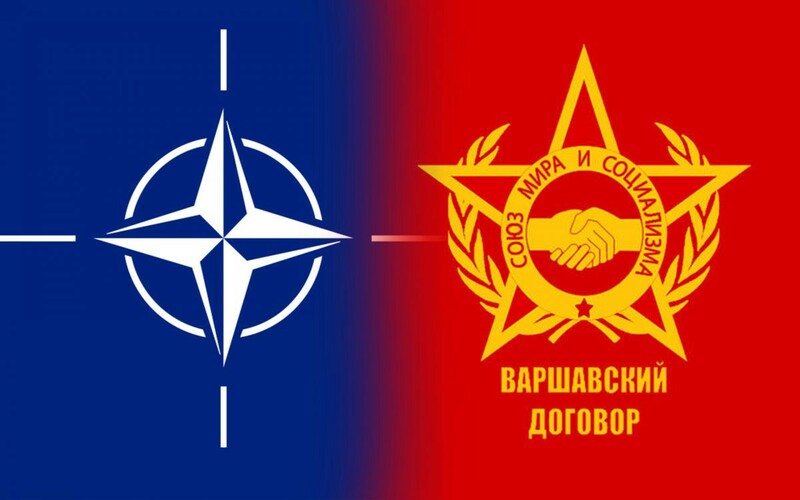 In an increasingly polarised world dominated by the political ideologies of Capitalism and Communism, the two power blocs, the NATO and the Warsaw Pact, played a major role in world politics, determining the fate and future of countries involved in conflicts during the cold war. At Aravali MUN 2019, we present to you a committee like never before, a forum for direct confrontation between the two blocs in order to discuss the impeding conflicts and crises taking place during this era. By empowering the delegates to make major decisions and take constructive action, we promise a fast-paced simulation which will keep delegates on their toes and test their analytical skills and creativity, and with both power blocs present in committee, their lobbying and negotiation skills as well. The cold war was defined by these blocs using diplomatic pressure, proxy-warfare, and harsh economic sanctions to enhance their global standing, thus living up to the famous words of Sun Tzu. We expect delegates to creatively face situations thrown at them and employ astute and slightly unconventional diplomatic tactics to further their cause. This committee is based on the ever-lasting conflict between the ideals of Capitalism and Democracy upheld by the Western bloc and those of Communism upheld by the Eastern bloc. You as delegates have the opportunity to propagate your ideology and deeply influence world order. Through this committee, we give you the chance to change history and ensure your side’s dominance for the decades – and potentially centuries – to come. The future of the world rests in your hands, act wisely. Made by Ishit Choudhary and Aman Wadhwa. Previous site by Lakshyajeet Dwivedee, Aman Gupta, Dhruv Baijal, Zubin Duggal, Madhav Mathur, Sayantan Banerjee, Kabir Bhargava, Anshul Gupta and Kanishk Thareja.